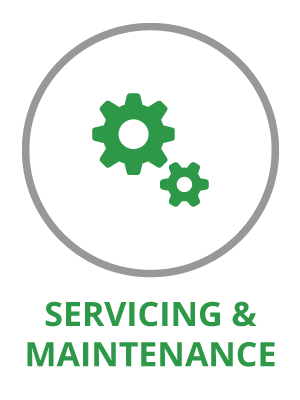 We strive to design, install and refurbish commercial catering equipment, refrigeration and extraction to meet the needs of our clients with cost, efficiency and safety at the forefront of our minds. We pledge to treat our staff, colleagues, and clients with respect and to promote and support diversity in the workplace. We work in partnership with our clients, giving honest assessments and practical solutions which above anything ensures safety and workplace efficiency. We give realistic warranty’s and are true to our word. Our staff are hardworking, reliable and take their responsibilities seriously. 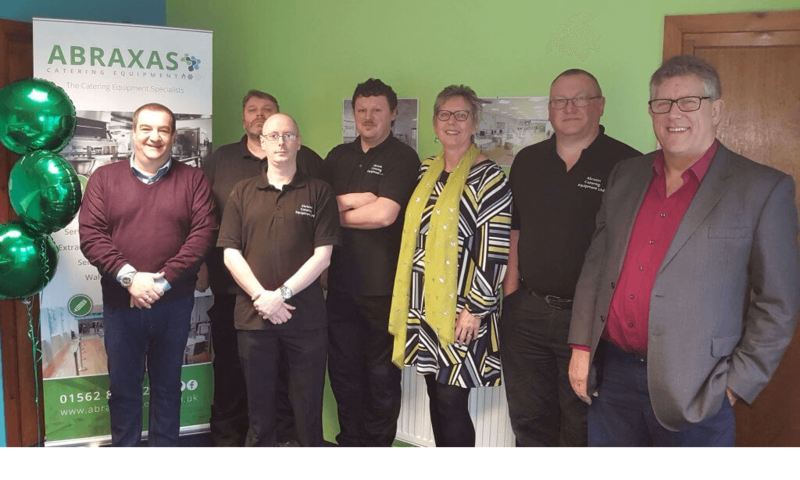 We work with businesses across the Midlands based on our value, service and quality and are renowned for our practical, energy efficient solutions. We look to exceed expectation giving clients the confidence and reassurance that their project is in safe hands and completed to the highest professional and technical standard. We encourage innovation to meet challenges and foster an environment of collaboration. We are committed to continuously improving the way we manage our environmental impacts and working towards our longer-term goal of developing a sustainable business. 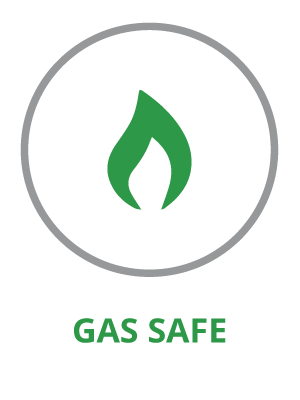 Our Engineers are trained to the highest standard and comply with Gas Safe, FGas and CHAS regulation. We are continually updating and improving our health & safety systems and procedures in order to maintain our high standards. 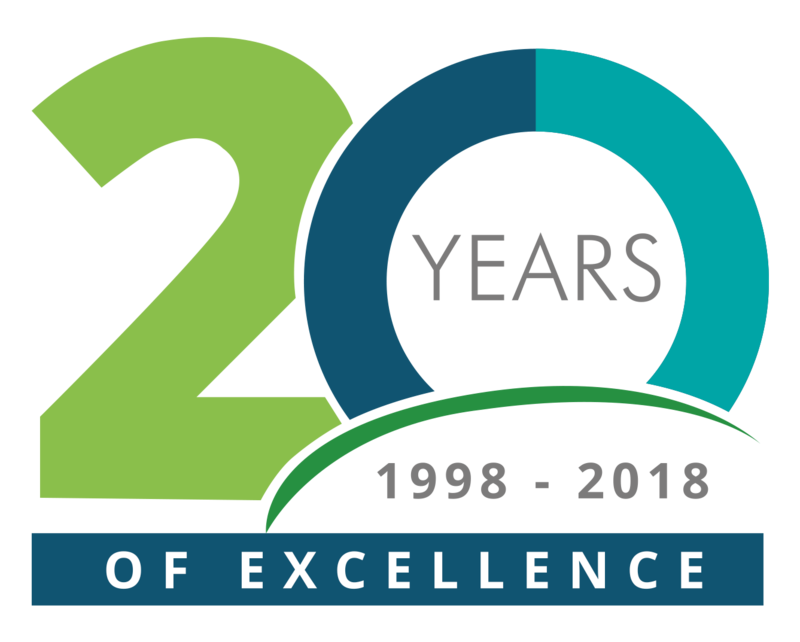 Since 1998 we have been designing, servicing, installing and commissioning all types of state of the art prime cooking equipment, refrigeration and bespoke extraction equipment for commercial kitchen premises. We work in a variety of industries across the West Midlands including restaurants, schools, cafes and leisure attractions. Our ethos is to help our clients to manage efficient commercial kitchens. Through the careful planning and design of kitchen installations and refurbishments we can install bespoke, high quality appliances to meet the specific needs of their kitchens, and keep it operating through our after sales service and handy service and maintenance support packages. We are passionate about supporting the local community and offer exciting and educational work placements for students from local schools and six form colleges. Placements provide students with knowledge of the commercial catering and engineering industry, which allows them to make better informed decisions about future career choices. We also continue to support the Midlands Air Ambulance Charity and other local charitable organizations. Abraxas are committed to protecting the environment, in line with our corporate responsibility and as part of our obligations under the WEE directive, waste transfer registration, and to ensure compliant recycling of any scrap metal equipment locally. 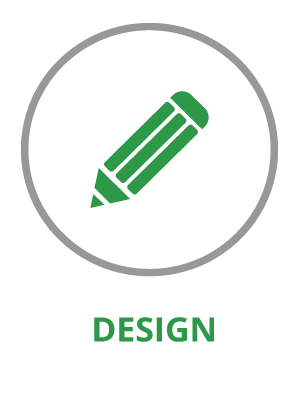 We have a strict print policy in place which means we limit the use of paper, electricity and ink resources. Our service and maintenance engineers who travel all over the Midlands are encouraged to drive economically to optimize their fuel consumption. Get in touch by filling out the form at the bottom of the page, or contact us direct.